Reclaim Hosting provides institutions and educators with an easy way to offer their students domains and web hosting that they own and control. NOT TO SURE WHERE TO START? Our servers use fast and redundant hard drives with plenty of memory and CPU power to make your sites fly. Built on an open source LAMP framework with the industry-standard cPanel management console, you have all the tools you need to build great things. You don’t have to be a programmer to build your own site. With a software library of over 100 applications including WordPress, Omeka, Drupal and more, our automated installer makes it dead simple to experiment and build out amazing websites. Too often you’re a number in a queue when it comes to getting help. At Reclaim Hosting you get to talk to real people that are willing to help you out with any aspect of your website. Every school, community, and person has a different set of needs and requirements in order to manage their projects. So whether you’re dealing with 1 site or 10,000 sites, Reclaim Hosting can help. Read the brief descriptions of our products below, and then take our quiz to determine what makes sense for you or your institution. Reasonably priced hosting plans for individuals with a free domain registration included. A lot of power packed in an affordable package whether you’re just getting started or you’re a seasoned veteran of the web. Power your growing WordPress Multisite and other larger projects with a company that is a leader in web hosting for higher education. A fully-featured Reclaim Package branded for your Team, Organization, or Institution. Each DoOO instance starts with 250 GB to accommodate your ever-growing community. 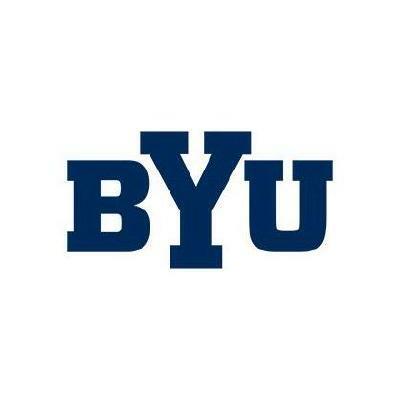 Brigham Young University has been a customer since 2015. We now have thousands of active domains. Domain's of One's Own has been a valuable asset to our campus by allowing students and faculty the ability to create their own presence on the web and to share their knowledge and intellectual property in their own way. It has helped students develop more professional practices and has taught them additional technical skills to prepare them for future opportunities. Domain of One's Own has helped our students and faculty to foster a greater spirit of entrepreneurship. Many sites have been created to allow users to sell their products or services. Students have created some very nice online portfolios that many times have helped them to find better long term employment. Faculty have designed many course and research related sites and we have a growing number of faculty using domains as part of their curriculum. We are very impressed by the quality of many of the sites created here at BYU. Reclaim Hosting has been great to work with. Even though they have a standard offering for customers they have helped us tremendously to personalize the experience for our university. They have been very responsive to support tickets and documentation and training that they have offered has been valuable. 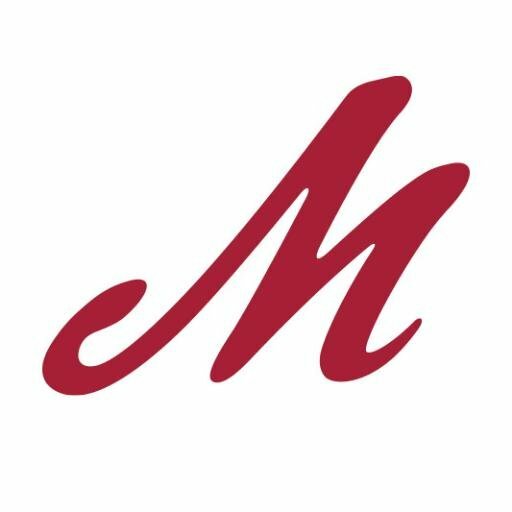 At Muhlenberg College, our digital learning initiatives are shaped by a commitment to practicing the value of voice. That means that we intentionally favor digital resources and technologies for structuring learning that enable faculty and students to put the value of voice into practice. We see in Domain of One's Own a framework for practicing and sustaining the value of voice, and an alternative to other edtech frameworks that deny or diminish voice. After launching our campus-wide Domain of One’s Own initiative last fall, we're seeing students building their domains for a variety of course projects, projects that showcase their research, creative work, and internship experiences, among other uses. Faculty are exceeding our hopes for enlisting Domain of One's Own to construct more participatory digital learning environments for and with their students. All of this is only possible, of course, because of the work of the Reclaim Hosting team. At an important level, the educational mission of Reclaim aligns with our interests in organizing educational life in ways that actively value voice and agency. Domain of One's Own is a human, not a tech, endeavor. Therefore, support from Reclaim is a human relationship. Agnes Scott College needed a solution to provide each entering first year student a way to create a digital portfolio to meet the SUMMIT requirement of creating a self-curated virtual space in which they were to collect artifacts, reflect upon, and showcase selected aspects of their unique learning journey. We wanted exceptional support and reliable services, and a partner that could offer us guidance in our endeavor. 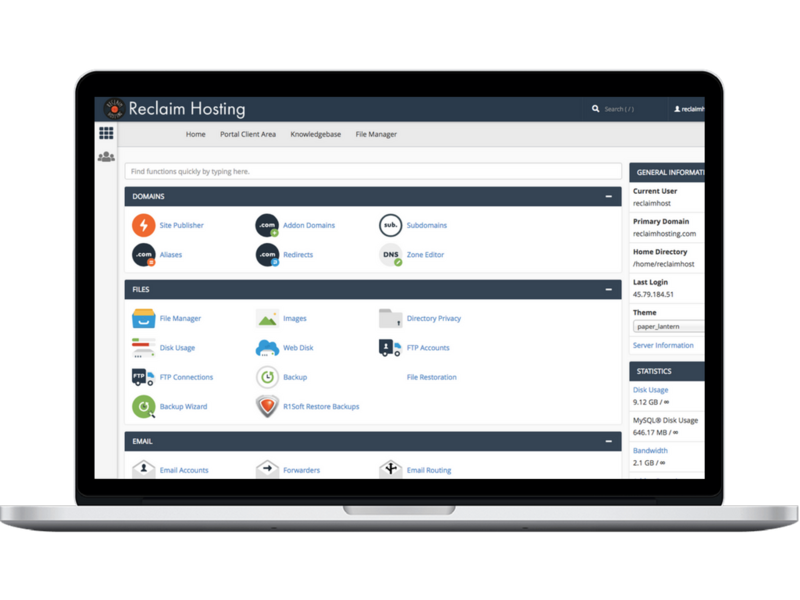 The solution we needed has been delivered by Reclaim Hosting. 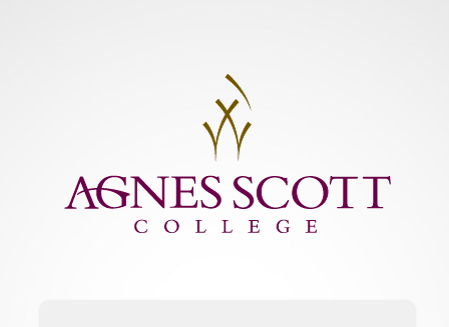 Agnes Scott College signed up for DoOO in May 2015 and have no plans to make any changes. It is rare to find a provider that does not have a down side, and I can honestly say I have not found one for Reclaim Hosting. This team has been nothing but extraordinary in their information sharing, training and fast response to support and service needs. They are a superb! 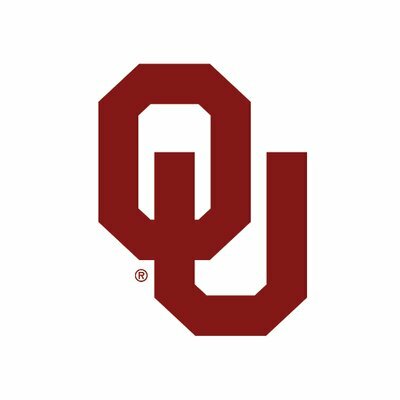 OU Create has afforded our community an independent space to consider and experiment with building on the web with projects such as course hubs, cultural reviews, study abroad blogs, personal portfolios, and much more. As our Doman of One’s Own project has matured, we have continued to host an annual award ceremony--affectionately titled the “Creaties”--to celebrate works that embody the spirit of our concept (see: create.ou.edu/creaties). What began as a solution to simply fill a needs gap (“the ability for one to easily publish public content online”) quickly became a lens of the digital academic culture and community. Reclaim Hosting has not only been an excellent partner for our technical needs but has also played a major role in nurturing a community of practice we now engage in that critically considers the future of the web.